Register your stall – join the JULY Community Market! Over 6000 Supporters of Wolves Lane – follow us on twitter and instagram! 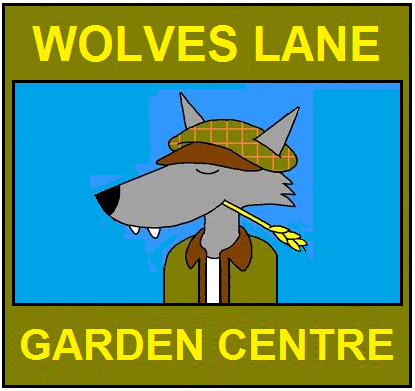 6000+ Friends members, supporters, and social media followers of Wolves Lane! If you haven’t already, please follow us on twitter – and instagram and facebook! And sign up to show your support as a Member – join our distribution list. It’s FREE! Then please retweet and regram this post to all your friends! We do need all the support in numbers we can get to demonstrate to Haringay Council that this is a valued community resource that cannot be lost. Thank you in advance for all your support in whatever form it may take. We hope to see you at one of our meetings, volunteering, and/or at the monthly Community Markets soon! We regret to announce that June’s Wolves Lane Community Market is to be postponed. It will however take place on Sunday 8th July as planned. at Wolves Lane Horticultural Centre! The day will involve all site users opening their space and promoting their organisations. Come and see our lovely site, the terrapins, meet some very interesting people and get a glimpse on what is happening at Wolves Lane! There will be plants for sale. Tea, coffee and cake will be served. And remember to join us next month on Sunday 8th July for the next Wolves Lane Community Market! Register your stall – join the JUNE Community Market! Ubele report on Community Market May 7th! on Bank Holiday Monday, 7th May 2018! A number of Wood Green residents, particularly those that have lived here for a certain amount of time will know just how important and overall significant the centre was (and still is) to the local community. From being able to buy soil and plants, to simply having a cup of coffee whilst you let the kids run around in the Palm House, Wolves Lane Horticultural Centre has always been at the hearts of local residents. Since it isn’t open to the general public (for now), Wolves Lane Community Market aims to bring the community together once a month to have a chance to once again visit the centre, buy local goods and support growing businesses! Wolves Lane’s social media has a new look! We’ve got a new style! Then please retweet this post to all your friends! Thank you in advance for all your support in whatever form it may take and we hope to see you at one of our meetings soon!